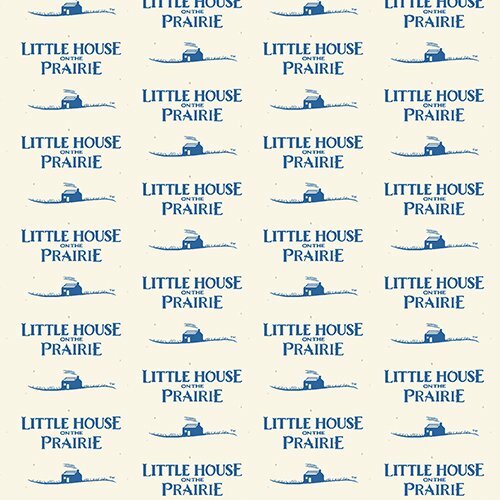 White print with the Little House Logo in Blue. 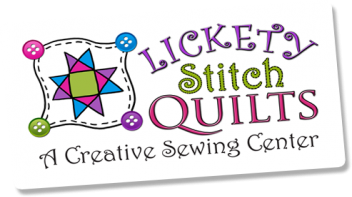 From the Little House on Prairie collection by Kathy Hall for Andover Fabrics. 100% cotton. 44"-45" wide.